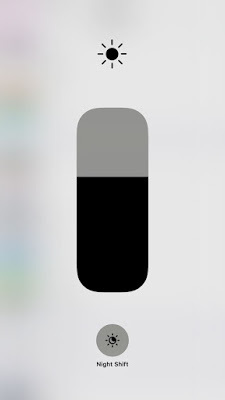 Do you feel like your iPhone’s battery is draining faster than it usually would? 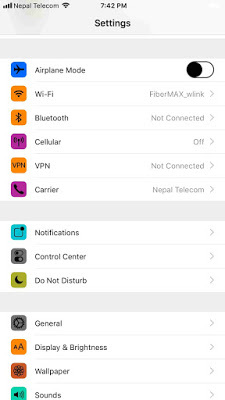 Well here’s some tip below which helps you to improve the performance and increase the battery life in iOS 12 on iPhone or iPad. When it comes to battery life, iOS devices are likely to eat up more power than any other mobile devices. It is because the size of the battery is small and it has low mAH compared to other devices. 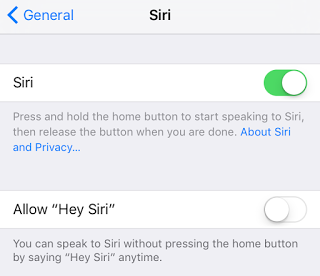 But there’s a solution to fix battery drain issues on iPhone – iPad in iOS 12 or later which ultimately increases your iPhone’s battery life up to 30%. 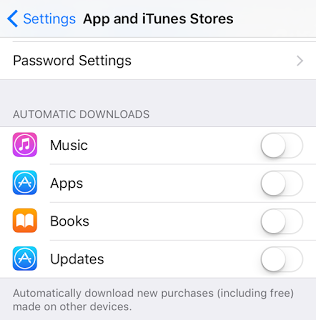 Try these 15 tips and tricks that will definitely help you fix your iPhone’s Battery Life Issue and increase battery performance on any iOS device. 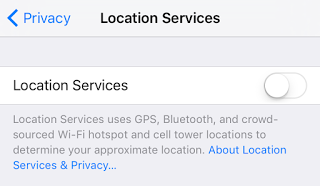 It’s better to turn off Wi-Fi, Bluetooth and Cellular Data when they are not in use but you need to turn off completely from the Settings. 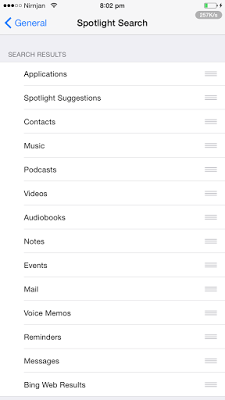 Because turning off from control center doesn’t turn off completely and still runs in the background. 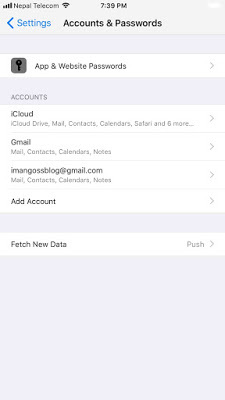 7# Disable Spotlight Search Go to Settings—General—Spotlight Search and uncheck all the items. 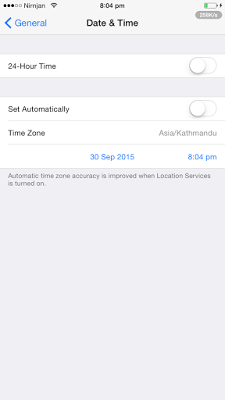 10# Disable timezone to set automatically Go to Settings—General—Date & Time and disable set automatically toggle. 12# Disable Haptic Feedback In case of iPhone 8, 7 & 8 Plus, 7 Plus, Turning off the haptic feedback can be good for the battery life. 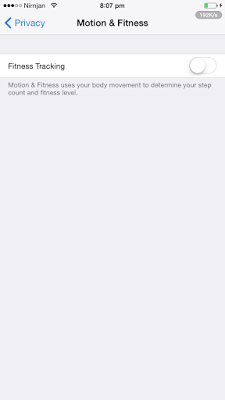 Go to Settings — Tap on Sounds & Haptics — Scroll down and toggle off System Haptics. 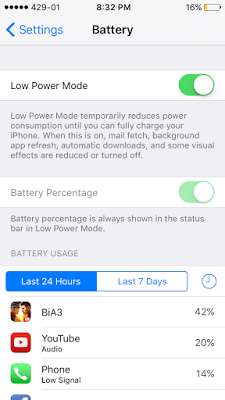 Always use “Low Power Mode” as it can significantly extend the battery life of your iOS device. 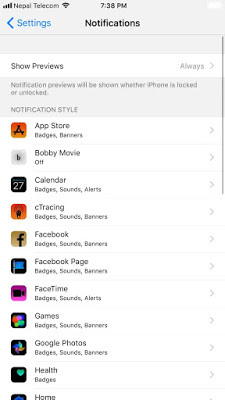 14# Disable Unwanted Notifications Go to Settings — Notifications — Tap on app to disable notifications for it. 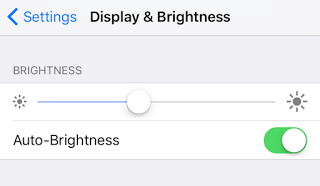 Swipe up the control center and 3D touch on the brightness toggle, it will show the bar of brightness adjustment and Night Shift Mode. Tap on it to enable. 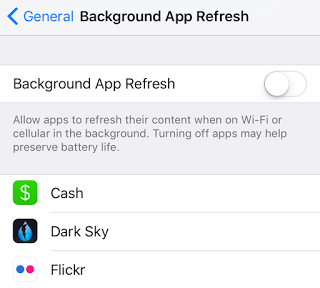 With these ways, you can increase iPhone battery life in iOS 12 and fix battery drain issues.